We will answer frequently asked questions from those who are looking for a foreign talent. Do foreigners who have registered have a work visa? Please do not worry. All talents who register for free waves have a work visa and strictly manage the period of stay etc. We also manage invitation models (inviting models from overseas), so we have plenty of knowledge and experience on the status of residence etc. Is there a talent who can communicate in Japanese? Actually, there are many foreigners who can make Japanese. More than 60% of foreign talent who register in Free Wave has Japanese ability to have no problem in communication in Japanese. Also, please be assured that staff can interpret for talent who has problems with communication in Japanese. It depends on contents of work, time of restraint, medium, level of model, and so on. 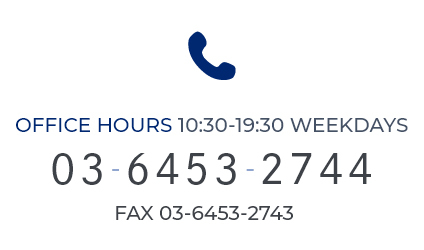 We always try to be fair and flexible, so please feel free to contact us first. Would you like to be selfish as a foreigner’s talent? Since there are of course differences in cultures and customs, I am always trying to instruct and manage Japanese customs and manners, industry common sense, etc. In addition, since we are proposing a talent with high professional consciousness and emphasis on humanity so that smooth shooting can be done, we received many voices saying “The image of a foreign talent has changed” from the client I will. Can you respond to urgent matters as well? 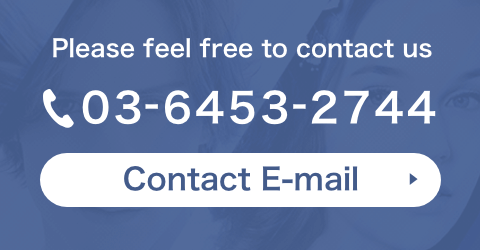 Please contact us anytime. The goodness of footwork is a great advantage of Free Wave. All employees will do their utmost to respond even if you have troubles such as “Cast has suddenly become sick” or “Cast image has changed”. I always try casting with high perfection even in a short time. Can you do extra photo selection? of course. If you can tell the image such as parent and child, couple, young couple etc, we will propose some talent suitable for that, so you can choose from that list. We will also carefully confirm the confirmation of our own costumes. 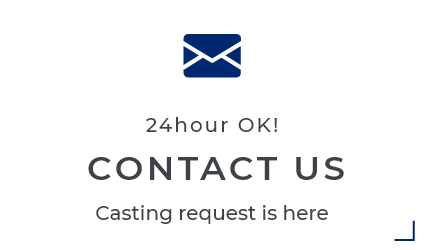 Cast proposals exceeding the client ‘s expectation and trusted management are not repeated continuously for extra – casting from small to large number (30 to 100 people).